In partnership with ILoveVampireNovels.com, author Arial Burnz is the host of the podcast PNRradio.com, where she features entertainment that goes bump in the night. 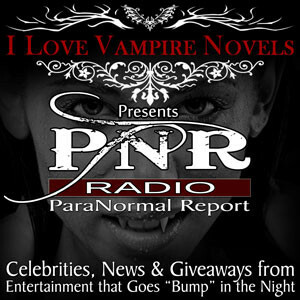 If you love paranormal and fantasy books, TV shows and movies, you’ll love PNR Radio! 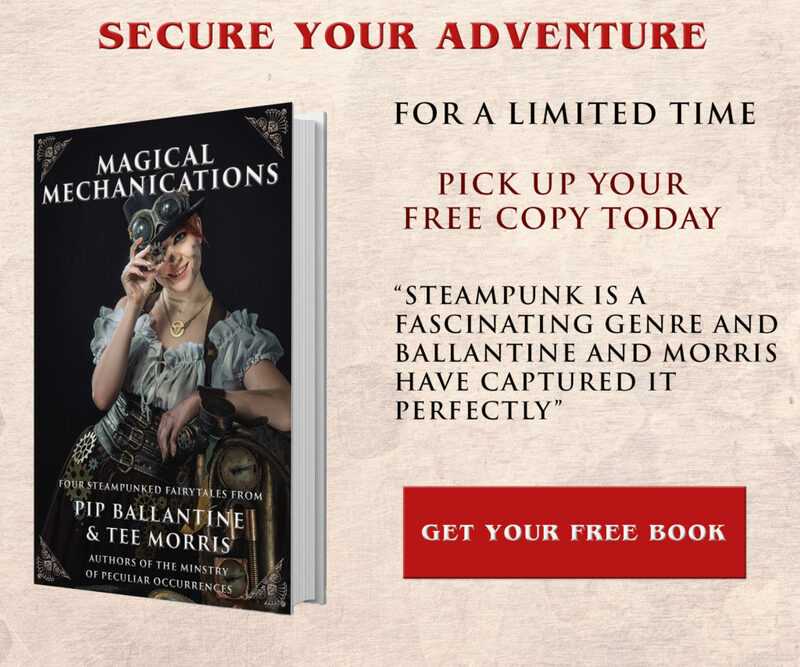 Guests include bestselling authors (e.g., Nalini Singh, Kami Garcia, Julie Kagawa) and celebrities (from TV shows like Supernatural and Dracula), and every show has a giveaway. Our journalists had a fine old time talking with Arial Burnz, talking about steampunk, the Ministry and the role of collaboration. You can find the interview on their website, on itunes and on Stitcher radio. Don’t forget they are giving away a physical, signed copy of Dawn’s Early Light, read by James Langton. You can enter the contest here. 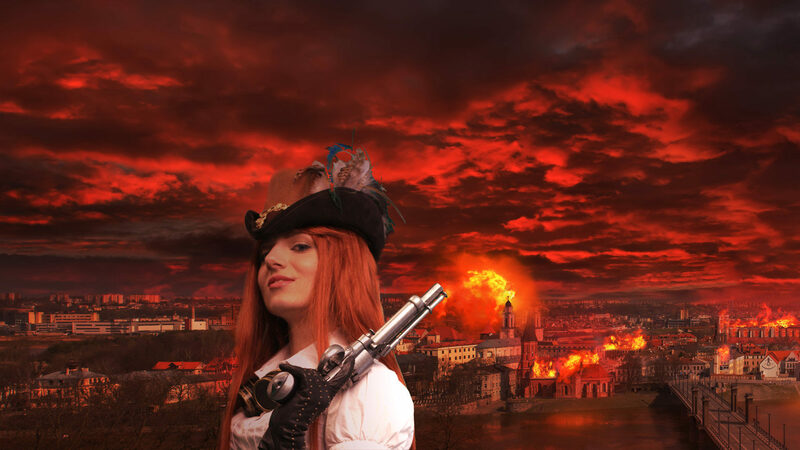 Next → Next post: Æther Feature: Still Think Steampunk is Dead? You Must Not Be Watching Penny Dreadful.